This game is an arcade style basketball simulation which has a mix review for many because it does feature some very good traits along with some bad ones. 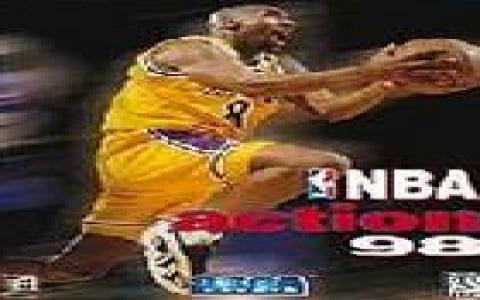 Well to start with the good ones, you have a great variety of many NBA teams and about 340 stars to deal with. The presentation of the stars is somewhat obscure but you can make out their identity with a little diligence. 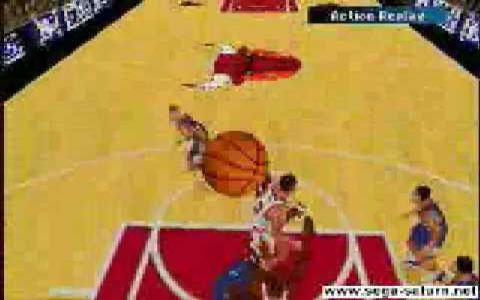 The graphics in the game are a bit weak in some aspects but when it comes to the animations in the form of dunks, back passes, transitions and defense moves, it is work very well done. The replay motions are not very swift and reveal the weakness in graphics. The player profiles have also been incorporated but it does not have any career mode which is a flaw. Either you can go directly to the play offs or the campaign or can even start with practice sessions where you will be alone on the field with one of the team members. The courts are also well-designed and the animations in the crowds and the backgrounds area are a bit weak. 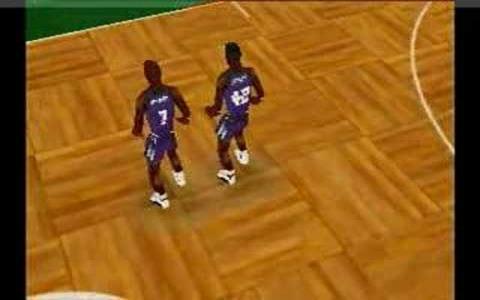 NBA Live 99 is though far more superior but this game is also very exciting to its very core.